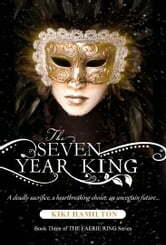 It is the seventh year—the time when the UnSeelie Court must pay a tithe to Seelie royalty to remain a separate entity. 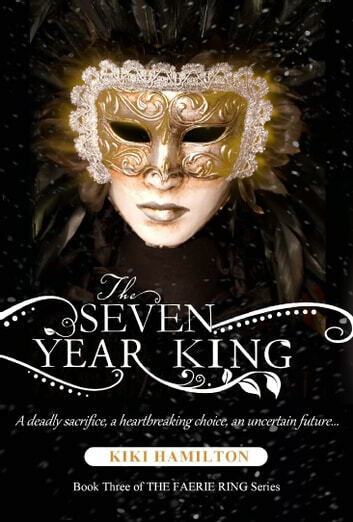 Sacrificed at midnight on Samhain, the UnSeelies call their offering the Seven Year King. This time, Donegal plans to sacrifice someone Tiki loves. To make matters worse, Fiona disappears, Johnny lies near death, and the threat of the liche comes closer. Tiki's only hope is that she and Rieker can find an ancient faerie treasure and outsmart the Winter King before the turning of the seasons. In this third book of The Faerie Ring series, Tiki is pulled between two worlds—and unable to find peace in either.